AlternativelyÂ you can rename this ‘no fat chicks in the chain of friendship’. 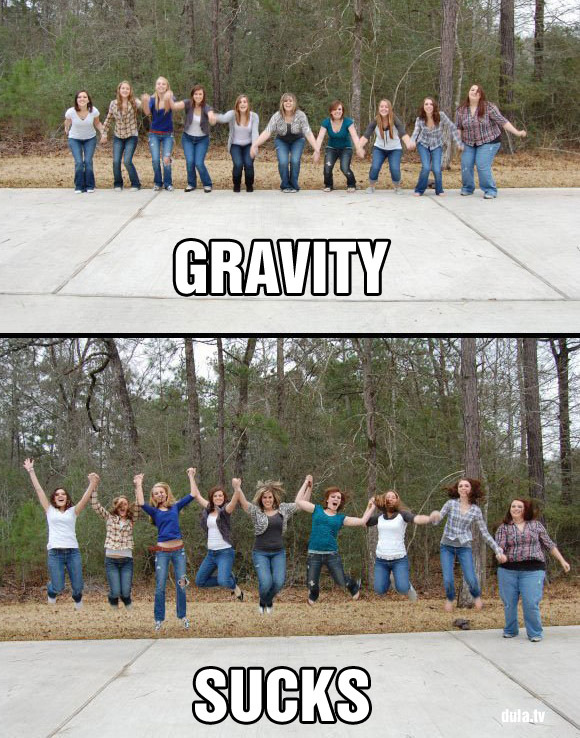 Took me a bit to realize the joke was that the fat one didn’t jump. Anyone else notice there’s one less girl in the 2nd photo?